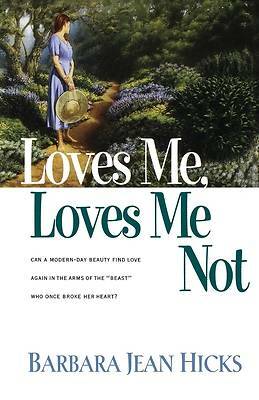 Then the ex-husband who'd abandoned her shows up in town vowing to win back her heart--and Bonny starts returning calls and making dates as if her life, not to mention her happiness, depended on it. What better way than finding herself a boyfriend to prove to Timothy that she's over him for good? What she doesn't count on is a lovable mutt named Cleo and the busybody townfolk of Pilchuck, Washington--most of whom believe that Bonny really ought to give her ex a second chance. And after a string of hilarious, harrowing dates, Bonny herself begins to wonder. When all is said and done--will it be all over for Timothy? Or all over for Bonny's heart?